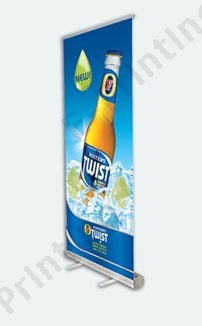 Roller banners, banner stands, static banners printing. 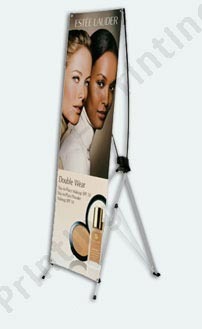 Advertising banners are an ideal way to make an impact at business events or to convey a message to the general public. 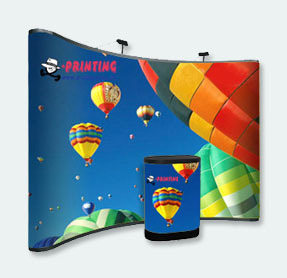 Banners have movement that draws attention; banners have colour that catches the eye! All of our banners are perfect for printing branded and advertising messages; our banners are on display in minutes with such ease of use, they require no tools or assistance. There are no limits to the design, wording or images which can be printed in fantastic detail, intense colour and high quality definition. The banners are delivered to the door in an easily transportable, hard-wearing carry bag which also acts as easy storage until its next use. 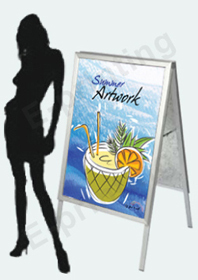 Order your Banner today at E-Printing with low prices and great quality! !